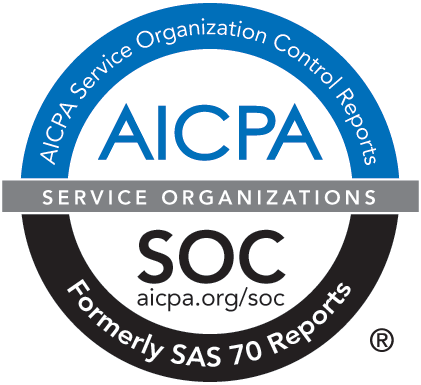 NEW YORK, March 6, 2017 — ServiceChannel, the leading SaaS service automation platform for facilities managers and contractors, today announced that A-Lign, an independent auditing firm, has recently completed its examination in conformity with Statement on Standards for Attestation Engagements (SSAE) No. 16, Reporting on Controls at a Service Organization for the period of Feb. 1, 2016 through Jan. 31, 2017. The completion of the SSAE 16 SOC1 Type II examination is an essential component of the ServiceChannel corporate compliance program. The examination included the company’s controls related to Customer Contracts, Implementations, Support and Incident Management; Transaction Processing, Invoice Creation, ACH File Processing, Computer Operations, Control Environment, Information Security, Application Change Control and Data Communications. The successful completion indicates that ServiceChannel processes, procedures and controls have been formally evaluated and tested by an independent accounting and auditing firm. An SSAE 16 examination is widely recognized because it represents that a service organization has been through an evaluation of its control activities as they relate to an audit of the financial statements of its customers. A Type II report not only includes the service organization’s system description, but also includes detailed testing of the design and operating effectiveness of the service organization’s controls. SSAE 16 is designated by the U.S. Securities and Exchange Commission (SEC) as an acceptable method for a user entity’s management to obtain assurance about service organization internal controls without conducting additional assessments. In addition, the requirements of Section 404 of the Sarbanes-Oxley Act of 2002 make SSAE 16 reports even more important to the process of reporting on effective internal controls by public companies. ServiceChannel intends to continue its annual review conducted by an independent auditor. For more information, please visit the ServiceChannel Technology & Infrastructure page on the company website.